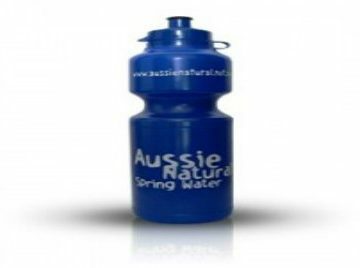 At Aussie Natural, we appreciate that our customers rely on good quality water for their health and wellbeing. We wanted to ensure that our customer service levels are maintained, so we have invested in a new vehicle to expand our fleet. 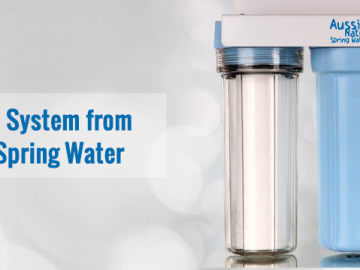 A bottled water delivery provides an affordable and convenient way to receive your water supply. While you can buy from a store, delivery provides some excellent benefits. The most obvious benefit is that it can save you a great deal of time. Even if you have a small family, to satisfy your water requirements, you are likely to have to keep running to the store and back. With a bottled water delivery, you can have the water you need, when you need it directly to your door. A water delivery could also save you money. 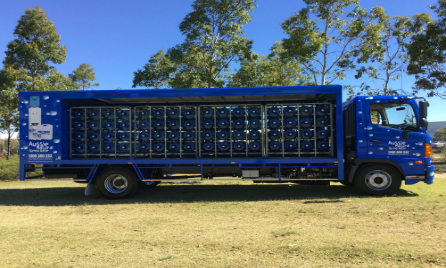 In addition to saving money and energy carrying water back from the store, you will find that Aussie Natural has some fantastic offers on cooler rental that can be included in your monthly delivery schedule. This means that you don’t need to worry about any cooler faults since if any problems develop they are covered under your rental agreement. You can also save space. Our coolers not only provide excellent quality drinking water, but they also have a small footprint. This means that they can be located in even the tightest spaces. Additionally, since you will be getting your water delivered regularly, there is no need to have lots of extra bottles taking up space in your home. Especially now we have a new vehicle to reduce downtime, you can rely on us to deliver your water when you need it. 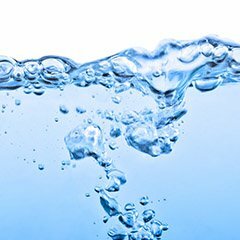 Having your water delivered provides you with the reassurance that you know exactly where your water was sourced. Our spring water is sourced from the Darling Scarp, and our company is Wangara based, a truly WA owned and operated venture. With our expanded fleet, we can service from Mandurah to Yanchep and out to the Perth Hills. 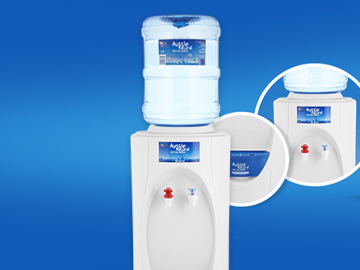 We can ensure that you have plenty of fantastic quality water for the whole family direct to your door. If you would like to learn more about the Aussie Natural product range, please contact us. A member of the Aussie Natural team would be delighted to answer all of your questions and arrange for your water delivery in our new truck.